Like most people every year I plan to get fit. Regardless if its eating healthy or working-out more I'm always trying something new to make myself look and feel better. In the past I noticed working-out is a bit difficult for me. Why you may ask? Because as I'm trying to jog or do a workout video all I can think about is all the chores I have to do at home or what I need to get at the store. I needed something to get my mind off the everyday tasks so I could focus on working-out. My hubby suggested listening to music. At first I thought no that will just distract me even more. I was so wrong!! Not only does it take my mind off all my chores at home I lose track of time and end up working out more then I normally would have. I will be honest and tell you I'm clumsy I'm not one of those classy runners.... I stumble and it most likely looks like I'm always on the verge of collapsing. I needed something that would stay in place. After a lot of research my hubby got me Yurbuds! I love them not only do they stay in place, but they deliver my music perfectly and they are comfortable. Yurbuds has make my workout 100% better then what it use to be! This mama is determined to make 2014 the year she gets fit!! · Cut the cords and unleash your inner athlete with the Inspire Limited Edition Wireless Sport Earphones. 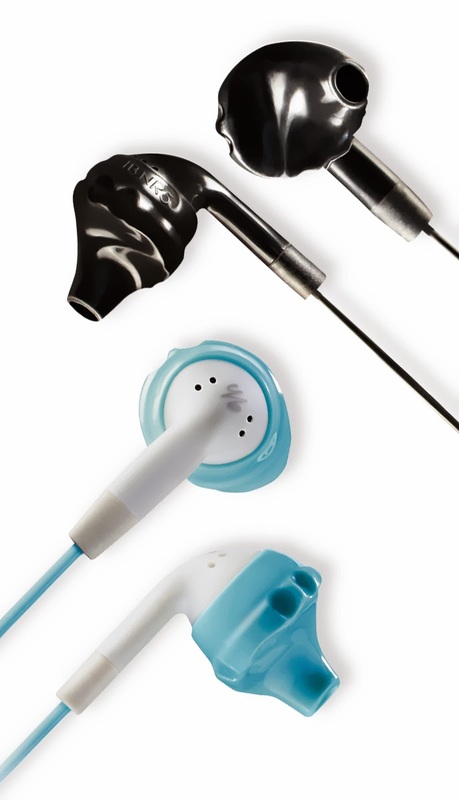 These Stereo-Bluetooth® earphones lock in place comfortably so they never hurt and never fall out. The 15mm drivers provide the biggest sound available, providing the motivation you need to #neverstop. These sweat and water resistant earphones feature full track & call control with a wind-blocking microphone designed for call clarity. The athlete tested battery lasts up to 6 hours and provides visual and audible indicators when running low. This is sound with no strings attached. · Smart Batterypowers a week's worth of workouts and provides visual and audible indicators when running low. ·· Earphones that never hurt and never fall out. 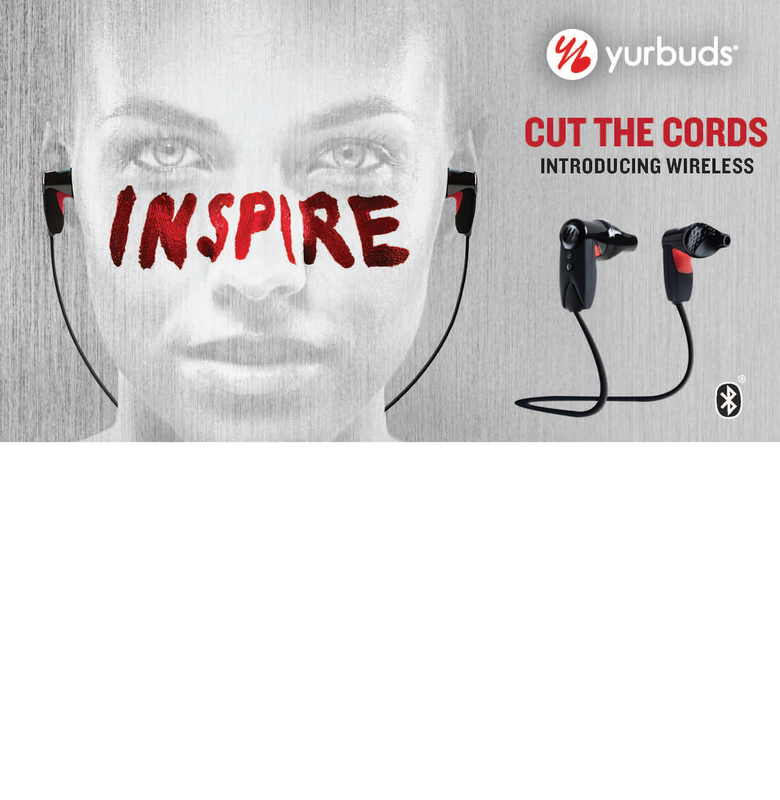 · yurbuds®, the #1 selling sport earphone company in the United States, is transforming the athlete experience with its new Inspire Limited Edition Wireless earphones to get you motivated through music. 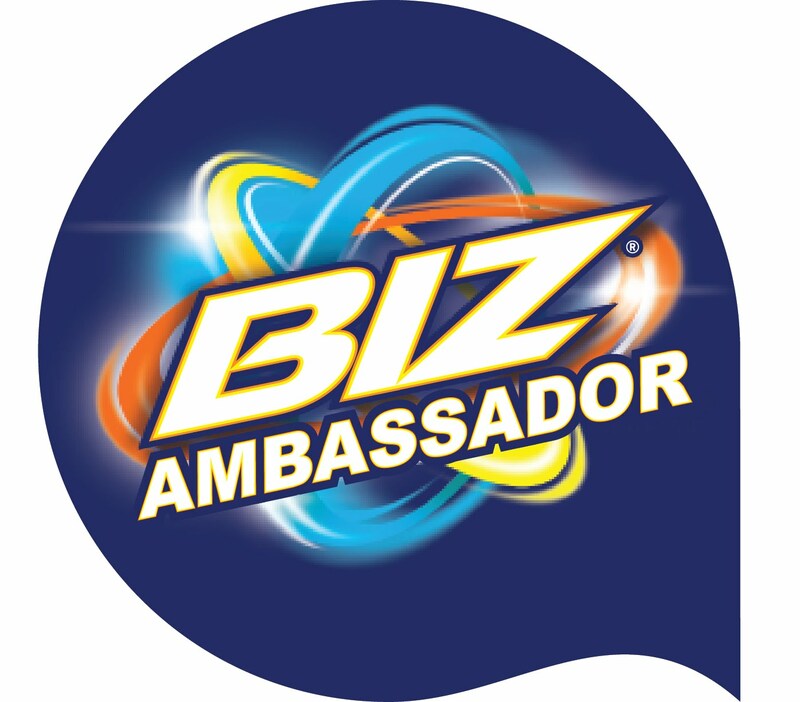 Launching at CES 2014 in Las Vegas this January, athletes and tech enthusiasts will be able to enjoy the first-ever Stereo-Bluetooth® wireless earphones guaranteed to never hurt and never fall out. Find Best Buy’s large selection of yurubds here Link to yubuds on Bestbuy.com and Health & Fitness at Best Buy. If you want to start getting the most from your workout you definitely want to check out yurbuds! And right now I have a 20% OFF ALL yubuds coupon valid both in stores and online.